You are here: Home » Contactlensxchange News » Try the New GEO Xtra series Circle colored lenses Dia. 15mm Now! 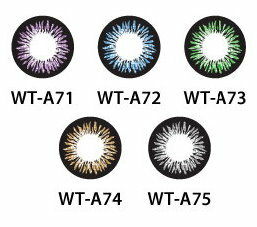 Home » Contactlensxchange News » Try the New GEO Xtra series Circle colored lenses Dia. 15mm Now! 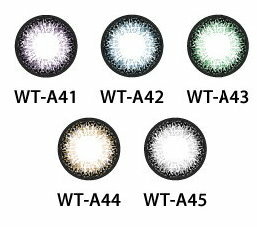 Try the New GEO Xtra series Circle colored lenses Dia. 15mm Now! 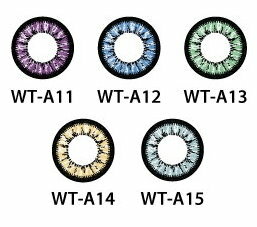 New GEO Xtra Series Circle Colored lenses Dia.15mm is here! GEO Xtra WT-A1 Series Today ! What You need to Know about Geo Circle lenses ?